Is your home feeling cluttered? Is your business running out of space to keep its documents and inventory? 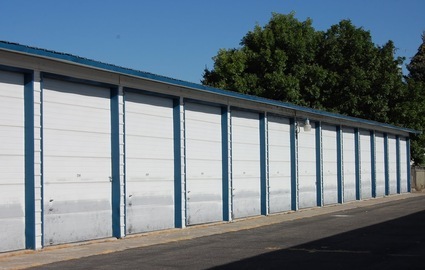 Stop by Falls Valley Storage and find the storage unit to make your life easier! We’re located on First Street in Idaho Falls, Idaho. You’ll find us just across from New Image Car Wash (formerly Cardon’s Car Wash). We proudly serve the surrounding communities of Ammon, Ucon, Iona, and Shelley. 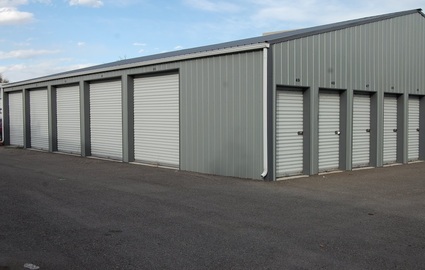 Our storage units range in size from small closet-sized spaces to large warehouse areas, all listed sizes are approximate. 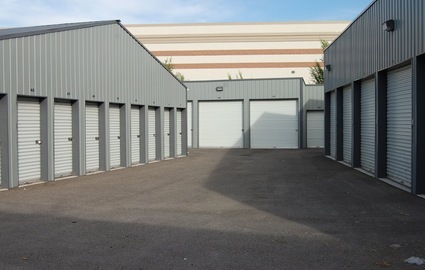 No matter how much or how little you’re looking to store, we can accommodate you. 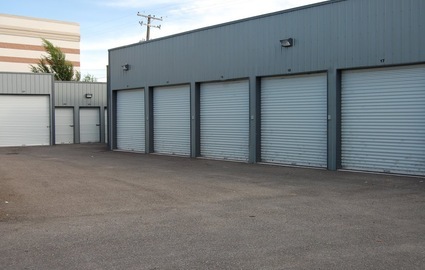 Our units are all on the ground floor and offer easy drive-up access so you can load and unload with minimal effort. To make things even more convenient, tenants can access their belongings 24/7! Stop by today and our friendly storage professionals will give you a tour of the facility. We offer the lowest rates in town, as well as convenient amenities such as online bill pay. Our office is open from 9 a.m. to 5 p.m. Monday through Friday. Call today to reserve the unit you’ve been looking for! Currently all new move ins are only $10 for the first month!